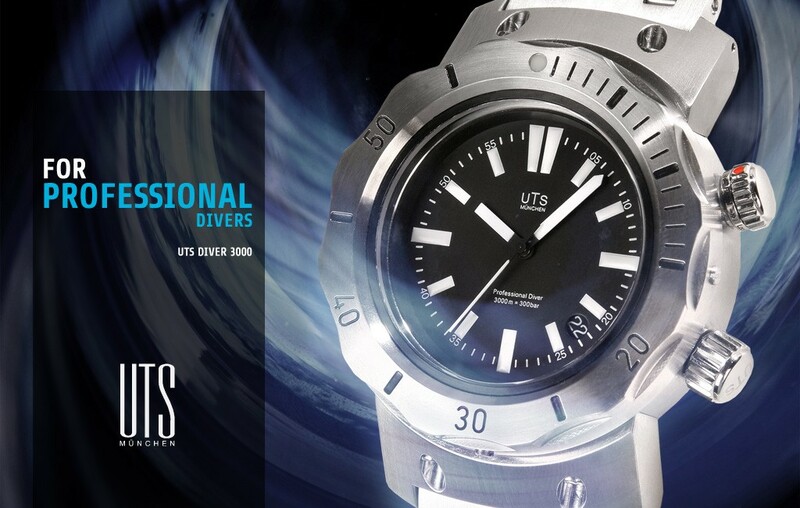 We are known for our professional Diver Watches, with extreme technical abilities. 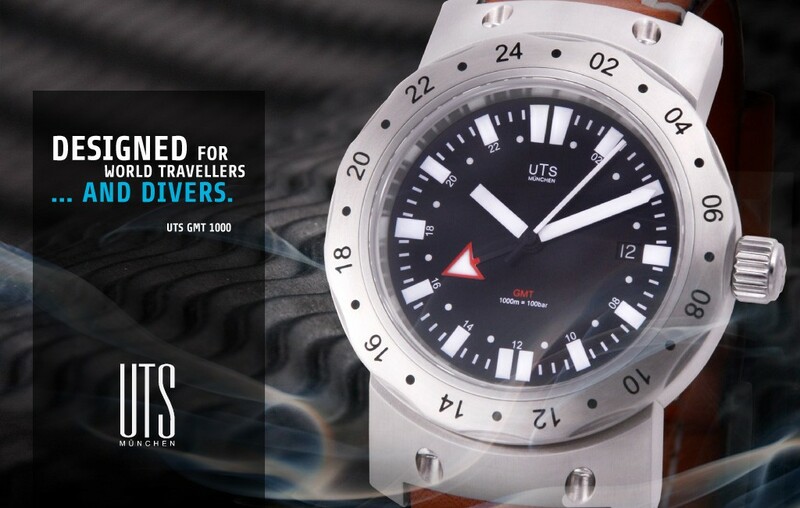 Our new 4,000M and 4000M GMT is the first of it's kind to incorporate a dual timezone in a 4,000M rated Divers watch. 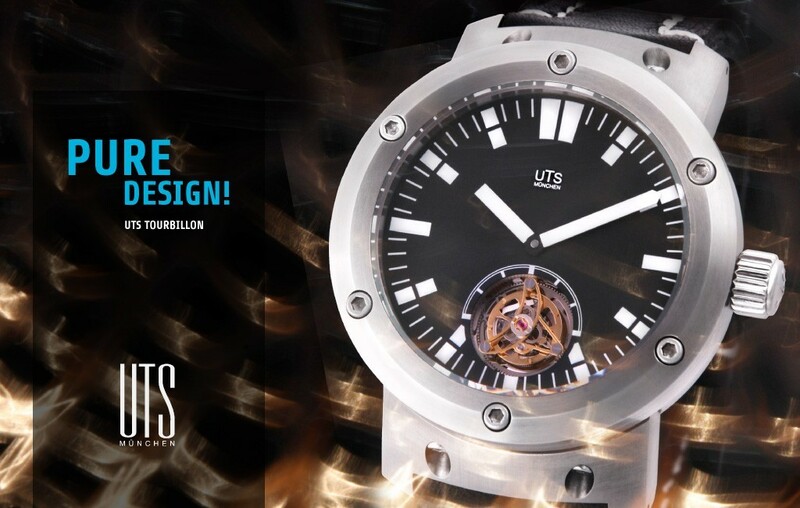 As well as our Tourbillon with an extreme depth rating of 1,000M. 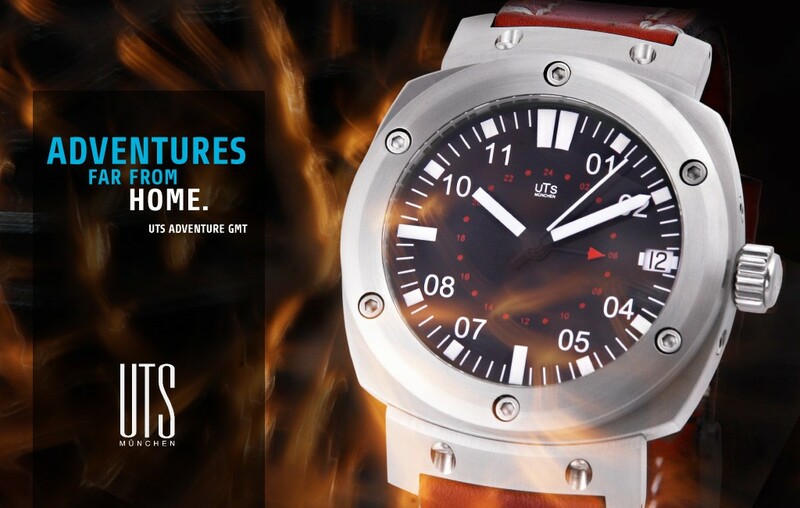 Even our classic Adventure Series boasts 500M water resistance. 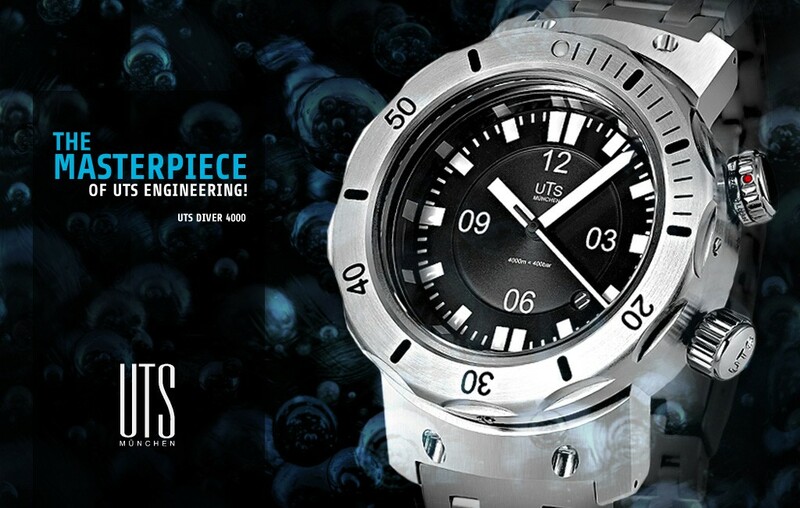 Each watch is built with the finest materials and components. 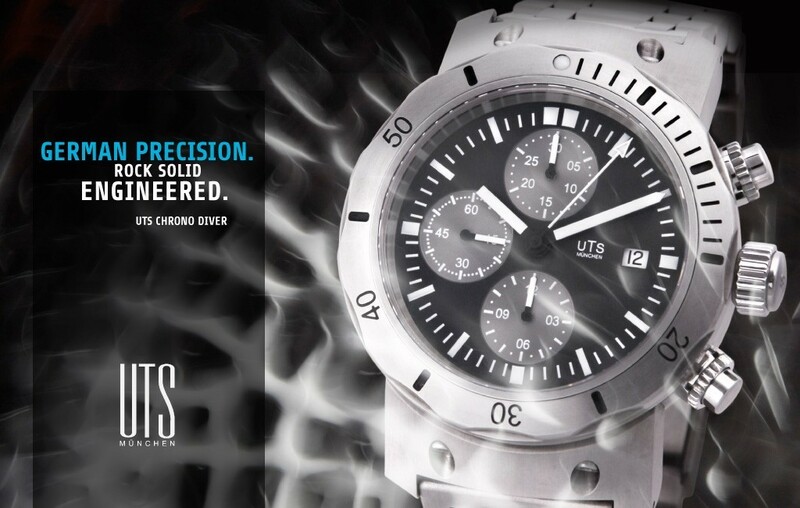 Utilizing the most modern manufacturing processes of the highest quality, and precision. 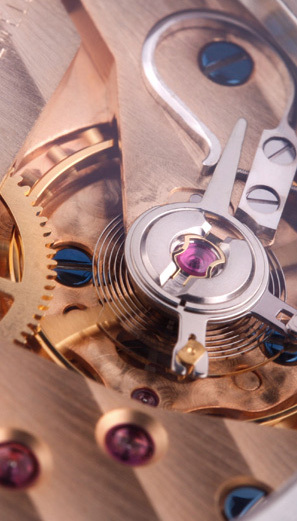 Each watch is handmade by Nicolaus Spinner, and each watch must pass numerous control tests during manufacturing and assembly. 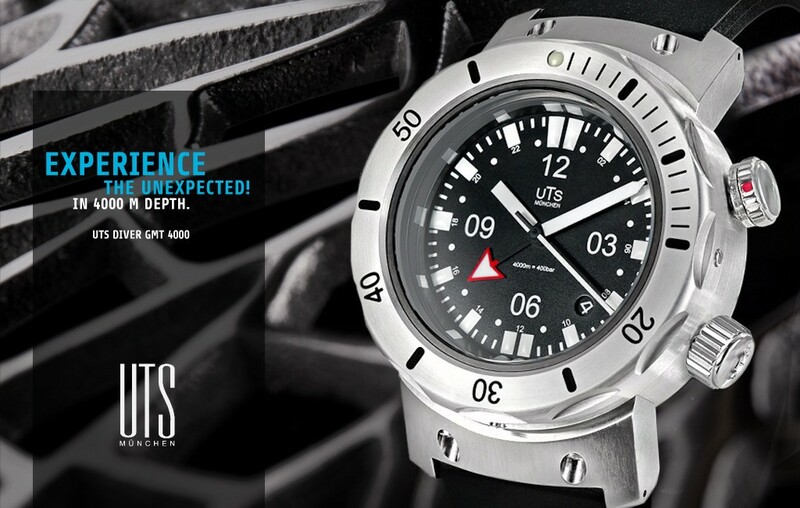 Individual engraving with the watch’s serial number on the case, and much more. 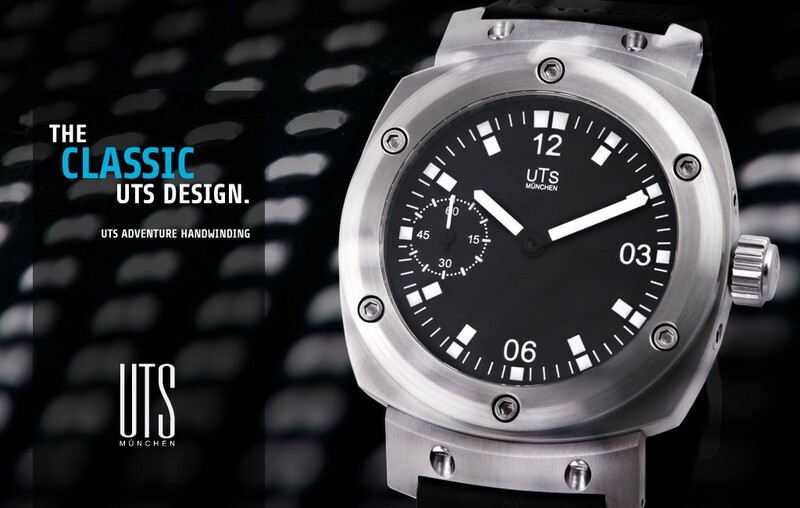 All these are marks of a leading high-tech product with quality of the highest value. 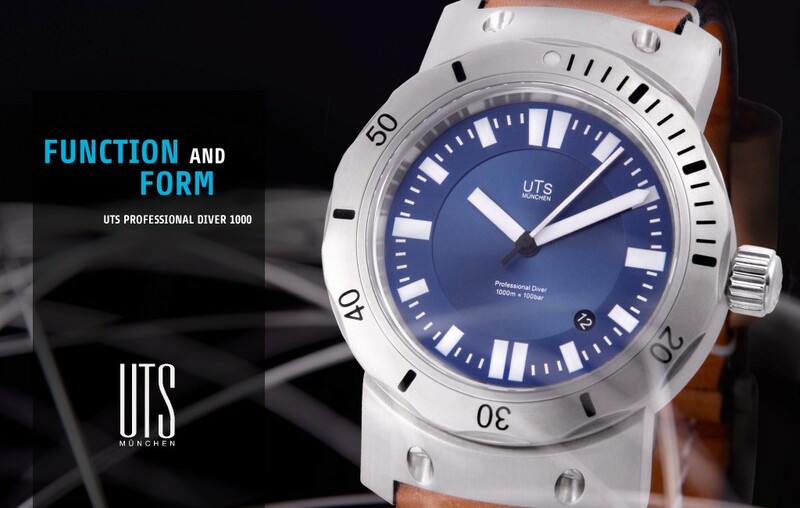 UTS are not only professional sport watches, but also elegant precision instruments which stand out from the competition with original designs and an in-house made watch case. 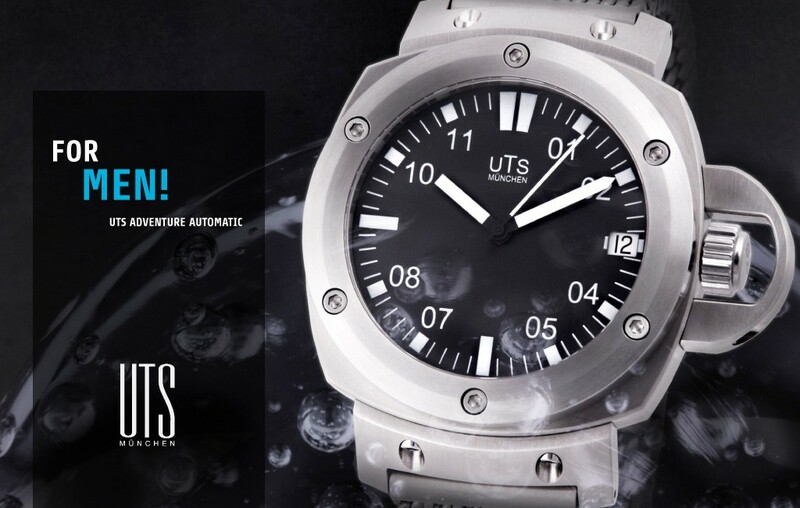 They offer perfect technical design, functionality and reliability, and a high recognition factor that rewards the exacting watch collector. 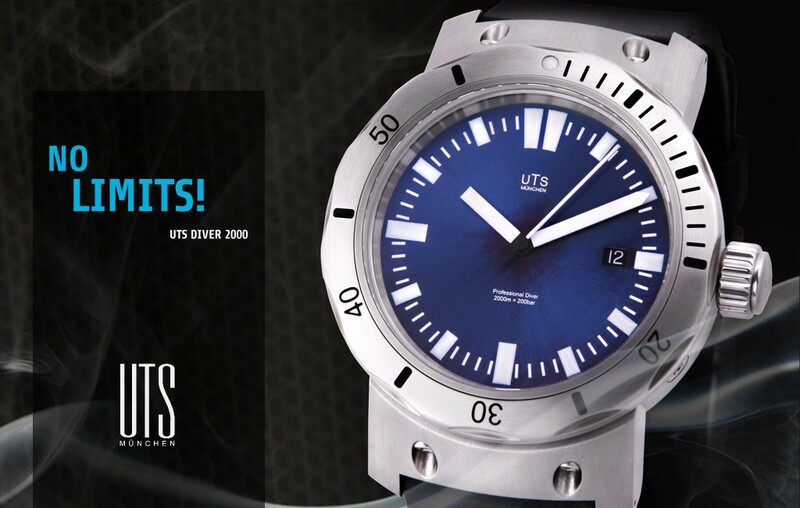 Visit our site and enjoy the UTS collection of sports watches.